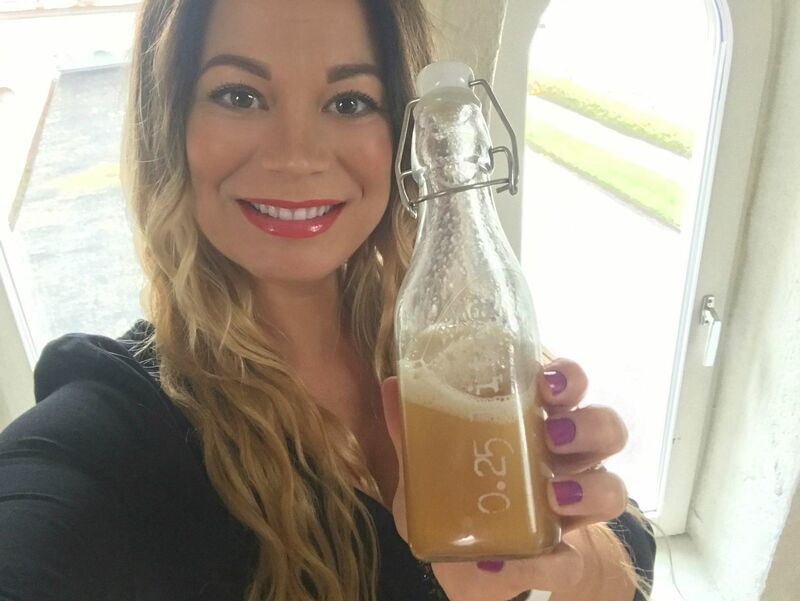 In this tutorial (DIY) I will show you how you can to do a completely organic facial cleansing that doesn’t contain chemicals. It fits all skin types and it cleans the skin in a gentle way. The skin feels completely amazing after use and it smells good of honey and lavender. This Facial cleansing has long durability and is a product that is always in my bathroom cabinet. A container to mix all the ingredients in. 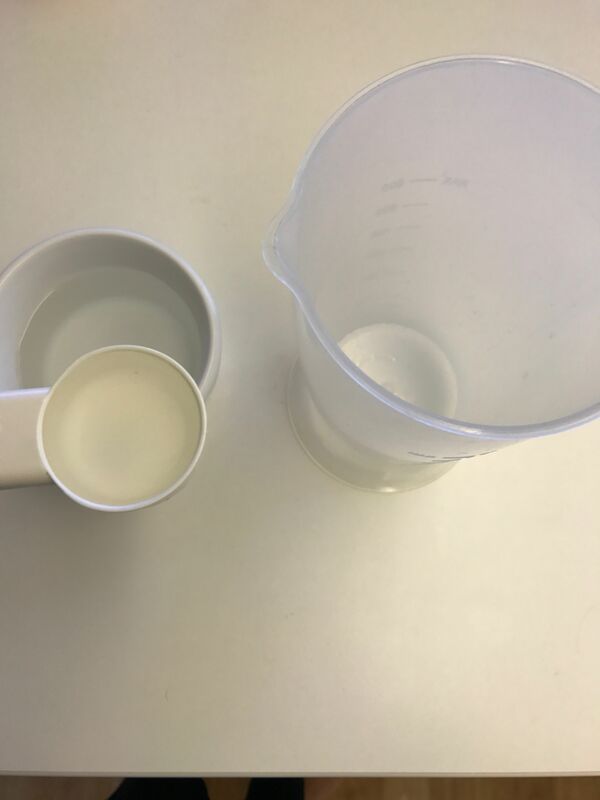 Measuring cup (dl) and Tablespoon (tbsp). 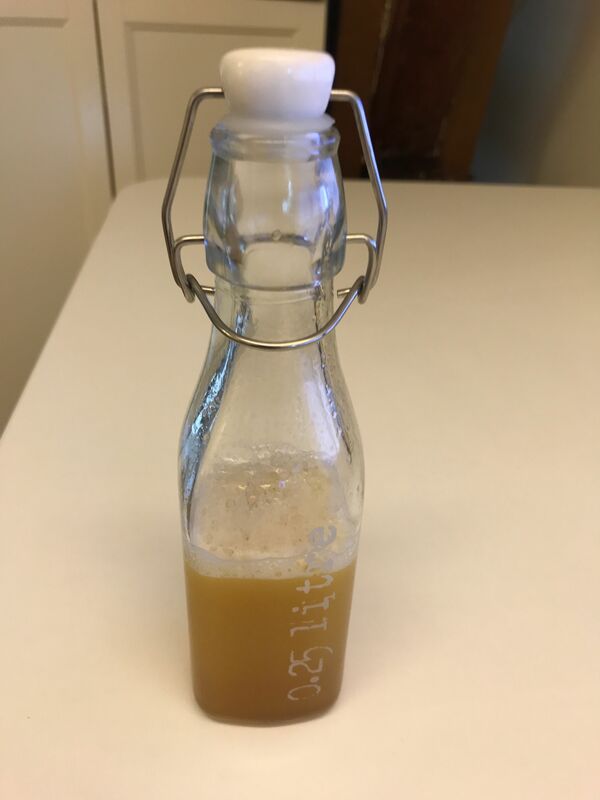 Organic Raw Honey – (Unprocessed Honey). 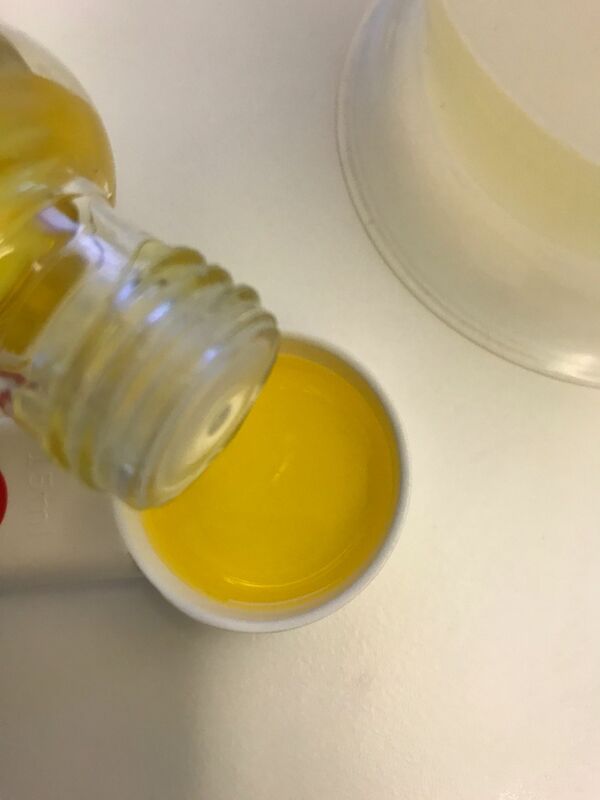 A pure cold-pressed vegetable Jojoba oil. A container for the final facial cleansing mixture. The Castile soap contains various vegetable oils and vegan-certified and not tested on animals. It is a mild and organic oil and comes in several different fragrances. This soap is perfect for facial cleansing and if you haven’t tried it then you should definitely do that. The honey has anti-inflammatory and anti-bacterial properties that help the skin to keep its natural shine and youth. The Jojoba oil is a semi-dry oil that fits all skin types. It has a natural sunscreen property that protects against the sun’s ultraviolet rays. It has about a sunscreen factor of four and will last a fairly long time. The oil is perfect for sensitive, irritated skin but also for eczema, psoriasis, and acne. Technically speaking, the Jojoba is a liquid wax that has a semi-oily consistency which composition reminds a lot of the skins own fat. This helps to prevent the pores from being blocked and covered. Because of this, the Jojoba oil is perfect for people that have a little bit oilier skin. 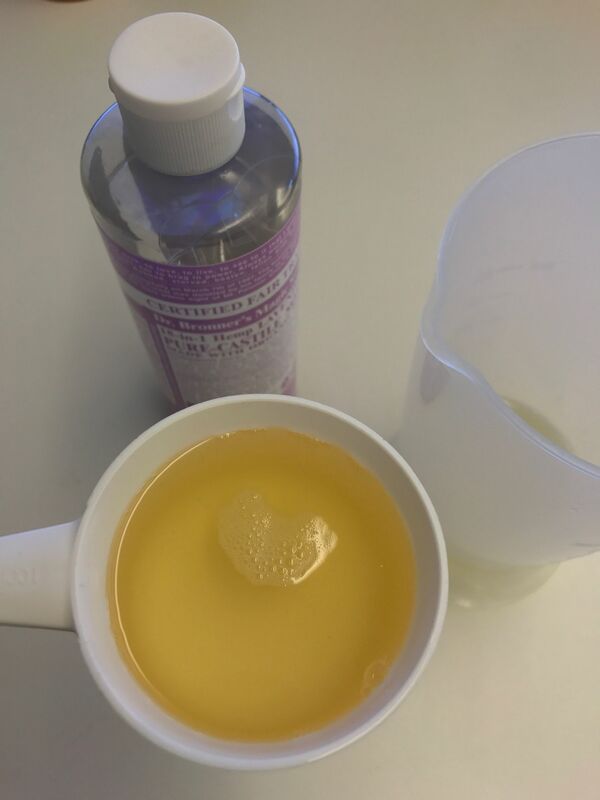 3/4 deciliter of pure Castile Soap (1/3 cup). 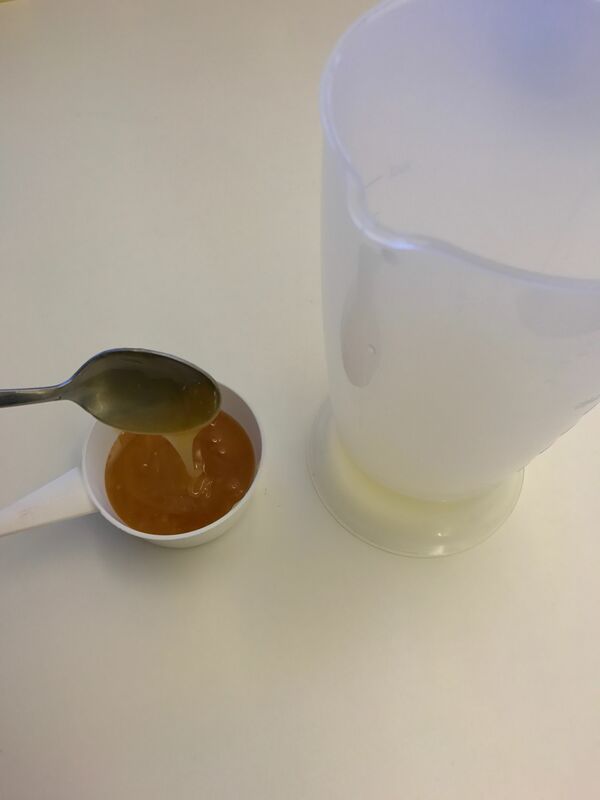 3/4 deciliter of honey (1/3 cup). Start by pouring the water into the container. And then add the liquid Castile Soap. It is now time to pour the honey. 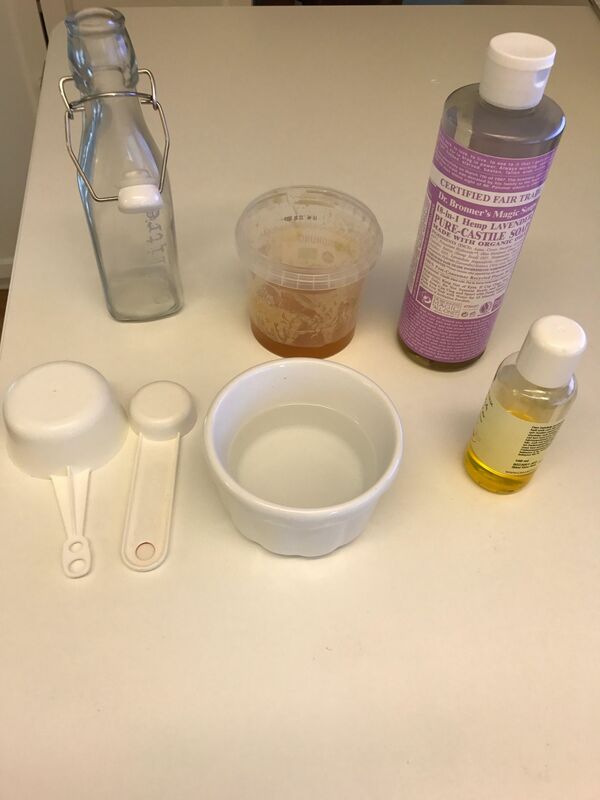 Mix the ingredients together thoroughly and this amazingly fresh facial cleansing mix is ready for use. Quick, simple and absolutely wonderful for the skin. When you are using it, the mixture is going to lather a little bit and that makes the skin feel absolutely incredible. After use, apply your choice of facial cream to moisturize the skin. 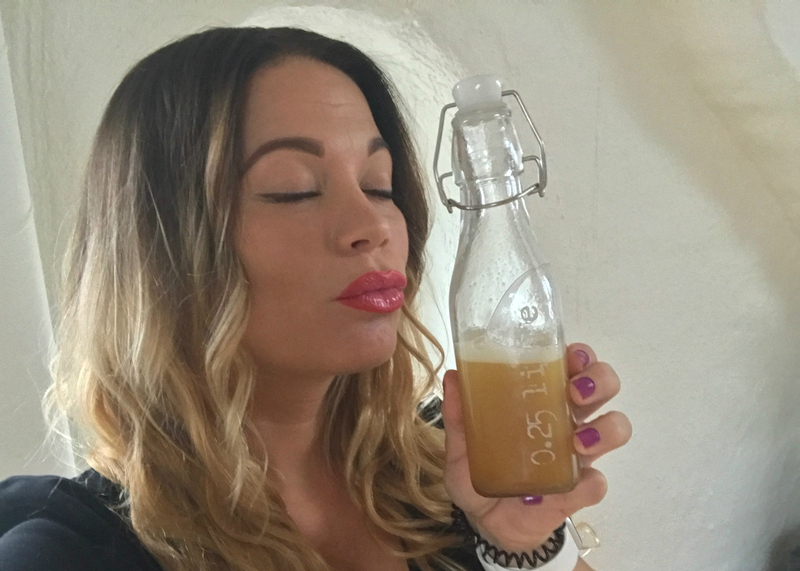 I hope this tutorial has been helpful to you and that you find this eco-friendly facial cleansing as satisfying as I do. Not bad to make a product that is great for the skin at home and not having to buy an expensive face cleansing that is factory-manufactured and contains a lot of chemicals.